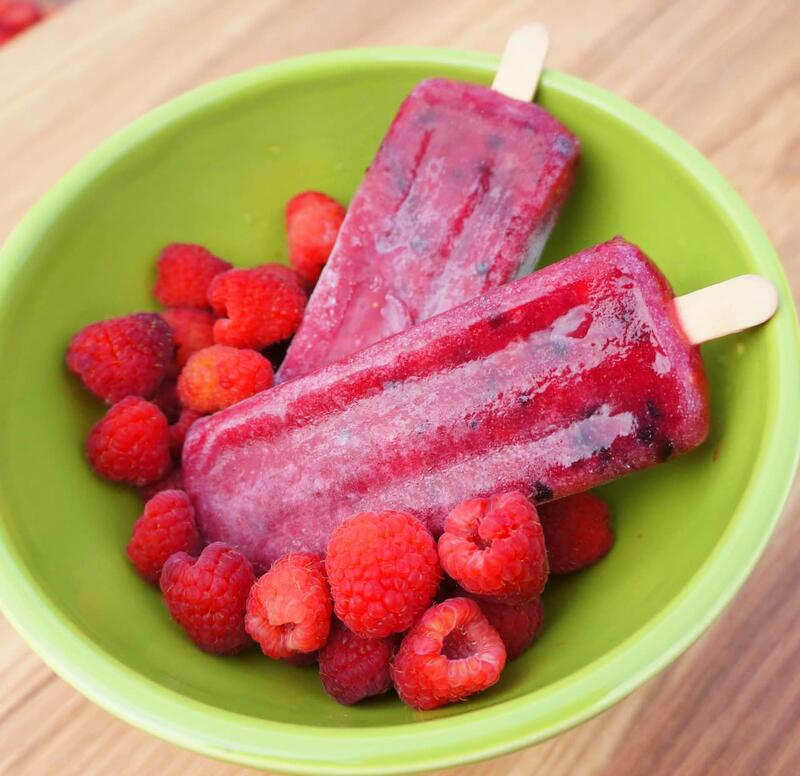 Citizen Pops are 100% natural fruit pops made from whole, fresh fruit. They contain no processed fruit juices or flavors and contain no added colors. These pops are vegan and gluten-free. Find Citizen Pops at local Farmer's Markets, outdoor events and festivals. Check their social media to find the Citizen Pops cart!